I have a form that has a feature to pay for my services with a credit card. Recently I got an email from someone trying to fill out the form & pay - they said they tried 2 different credit cards and kept receiving the error "This transaction cannot be processed due to an invalid merchant configuration." What is the issue and how do I fix it? and noted that you were using Paypal Pro payment tool. The problem is most likely related to your PayPal Pro merchant account configuration. Please make sure that your PayPal account is ready to accept PayPal Payment Pro transactions. 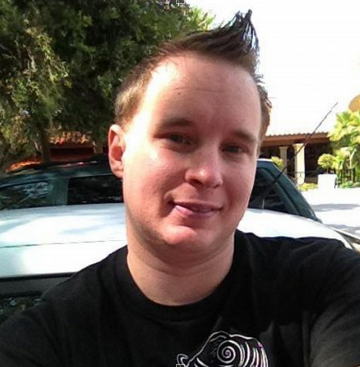 You might consider contacting PayPal Support to get the assistance in this case. Thank you for your reply. I have contacted PayPal and they said everything is set on their end and they do not see any error as far as payments being made to my merchant account. As stated previously, my question was not focused on PayPal - it is focused on Credit Card payments. Please answer the question for Credit Card payments - because this is what is not working. Why aren't CREDIT CARD payments working and what do I need to do to resolve the issue? I have gone through the links you have provided for PayPal. I do not know if I have done it correctly, but it is done. As far as credit cards payments are concerned, how do I figure out the issues with this and resolve the error as stated in my original question "This transaction cannot be processed due to an invalid merchant configuration." "This transaction cannot be processed due to an invalid merchant configuration." 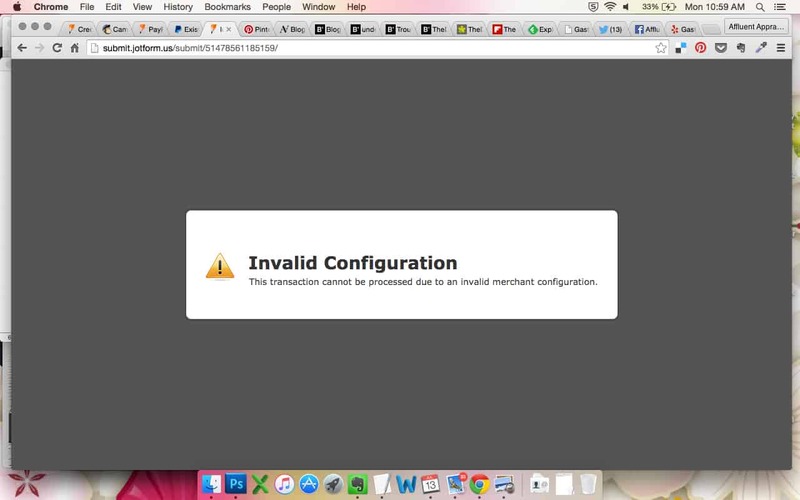 This error is on the credit card payment type of transaction. And the solution I have mentioned before was specifically for this error. It was not on the paypal payment. So I am not sure why it did not resolve the issue on your end. Please check also this discussion thread about the same exact issue and was resolved. 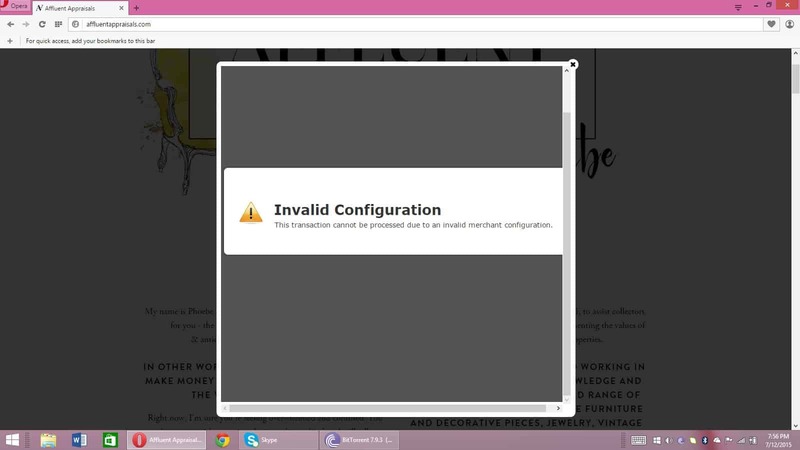 If you can also provide us a copy (screenshot image) when the error happens, it will help use investigate on it further. Like I said previously, my client is having the issue with paying with credit card. I hope I haven't been charged twice! Can you please help, "
"PayPal Website Payments Pro is a great way to collect payments from your own site using a credit card form. Using JotForm's seamless integration, you can collect credit card payments right from your web page. Since your users will not be redirected to a payment gateway site, you will look more professional and get paid easily. To be able to receive payments, you will need aPayPal Website Payments Pro account . Then log into your PayPal account and get details on the left side from My Account -> Profile -> Request API credentials link." I have a PayPal Website Payments Pro account that is in working order, and my API credentials have been put into my form's configuration properly. Please check "JotForm's seamless integration" because it is not seamless - as my client's error has proven. 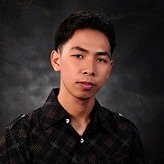 Please check the integration from JotForm's side of my account. I have tested my form's credit card integration three times and it says that my form has been integrated successfully from my side. From what I have checked so far, your jotform http://www.jotform.us/form/51478561185159 have 3 existing submissions. I could not make an actual test submission because it will require me to make use of a valid credit card account. But I check the integration and it passes the test/check already. Since the form already have an existing successful payment, it proves that the integration was working. Can you please make an actual test using your account? You can always revert the the transaction. Thank you, I will try to do this and get back to you. I have viewed the incomplete submissions, but I do not know why these submissions were not completed. How do I find out what the actual issue was with incomplete submissions and how do I prevent incomplete submissions from happening again in the future? 2. There was an error in the payment process on the side of the user. Perhaps invalid accounts were used. The user did not pursue and corrected it anymore. Can you compare the incomplete payment data if it was the same user who sent you the email regarding the error they encountered while doing the payment? Maybe it was one of the same user. It seems that the user with the incomplete payment was not the same as the user with the credit card payment error. They have different email accounts & different names. I wish that were the case as it would clear up the issue. But, alas, I do not think they are the same person. Thank you for the confirmation on the user with the Incomplete payment. If you encounter the same error, please take a screenshot image of it so that you can include it iin your next response. We will wait for your test result. The above latest reply is a screenshot of what I received when I went through the whole form & payment with a credit card on another computer. 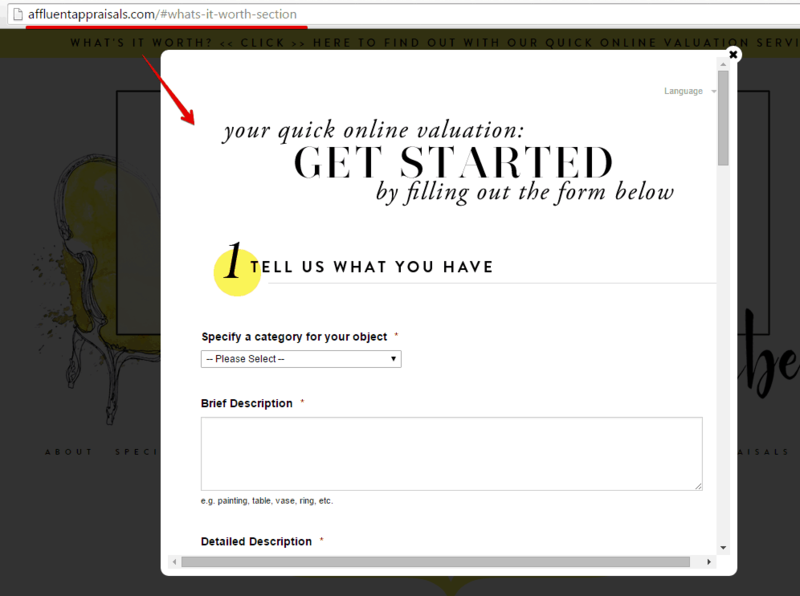 Can you also try to test submit your form using the direct link of the form - http://www.jotform.us/form/51478561185159? So we can determine if there is a problem in the integration of the form in the website (might be conflicting scripts that causes the error) or in the form itself? Please also provide a screenshot of the result of your testing. Also, have you tried the suggested fixed by riskprocessor on this thread - PayPal Invalid Merchant configuration error? And I followed riskprocessor's instructions and upgraded my PayPal to a Business Pro account. Will doing this and the above screen shot help with resolving the issue? 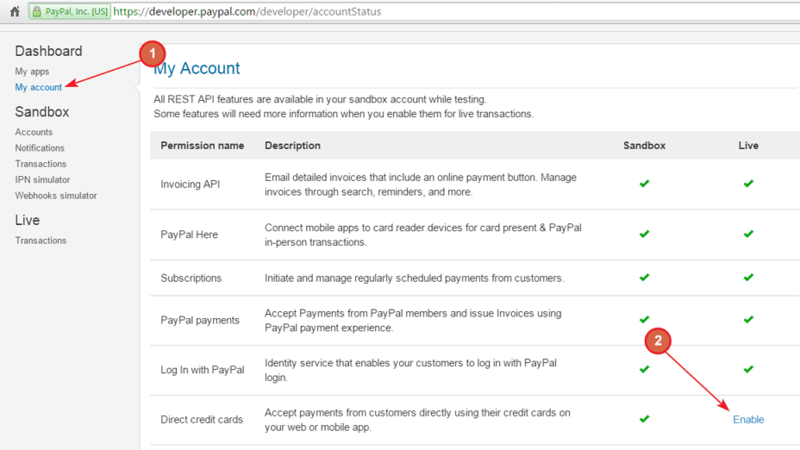 Could you check if the option Direct Credit Cards option is enabled on Live from PayPal Developer dashboard? Also, could you try using PayPal Express checkout to see if that works? Ok, I have enabled Direct Credit Card option. I will have to wait until the end of the day to test the form payment again. I will get back to you when I am able to test again. No problem and thank you for the update. Just let us know about that as soon as you're able to do so this way we can continue to help you if necessary. The above is a screenshot of the result of payment after making all of the suggested changes to my PayPal account from the developer end, as well as changing it from a Business to a PayPal Pro account. Please advice on what I need to do next to fix this issue. Thanks for taking those steps. I have escalated this issue to our development team for them to further check. We will update you on this thread once this is fixed. Ok, I will be on standby. Is there an estimated time when the development team will be in contact? I would like for this to get resolved as soon as possible. Should I contact PayPal Developer as well? Currently, the issue reported had already been escalated and currently is now assigned to one of our developer for fixing. Is there anything I can do to help make the process faster? I have bills to pay. Question - might the issue be that I have "Donation" set? I do not have a physical product, as you know - it is a service - and does not have an image or need a "card" per se - which is why I am using JotForm. Our development team is still investigating this issue. I will follow up to them any updates regarding the issue. Apologies for the inconvenience this has caused you and thank you for your patience. The error code we are receiving from Paypal is 10501. 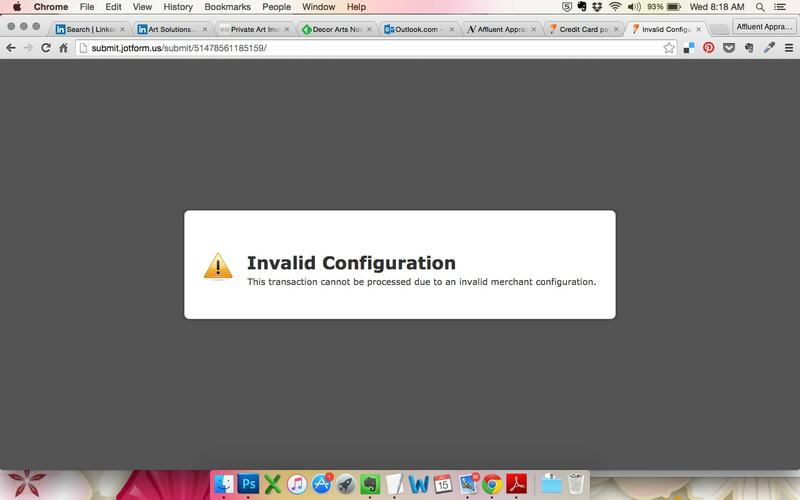 This suggests there is something wrong with the configuration in your Paypal account. Sorry to repeat what my colleagues have already said but please contact Paypal support and ensure that your account is set up to process Website Payments Pro transactions and that the billing agreement is accepted. You can also search PayPal’s forums for information specific to this error code.